Test organic products with our App! Become a product tester yourself! 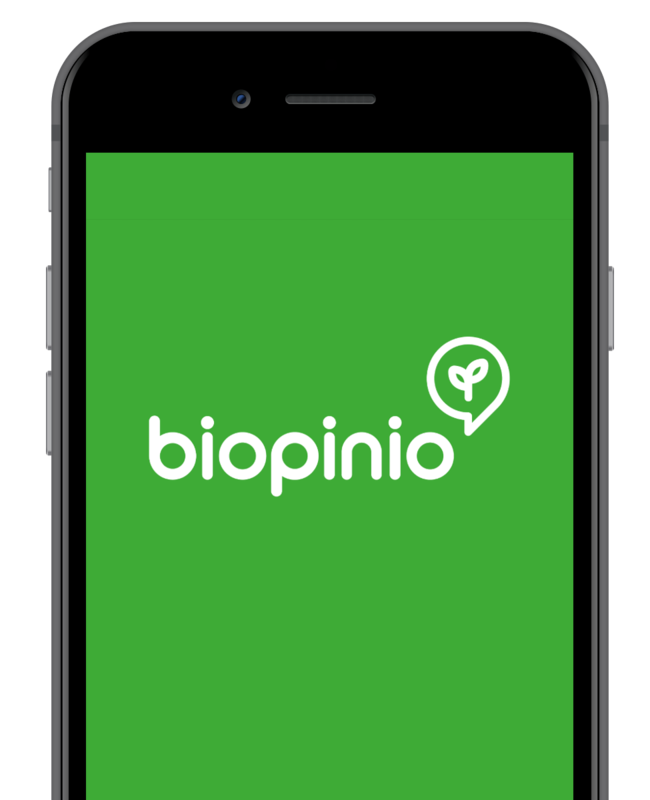 Biopinio sends sample products from organic producers to your home, where you can test them and rate them on the biopinio app, all at your own convenience. Don’t miss a single survey! With biopinio you’ll be reminded with a push notification when it is time for your next survey. A quick look at your screen is enough to know that you have a new product waiting for you! The biopinio team hopes you have fun trying them out! You choose the time that works for you! 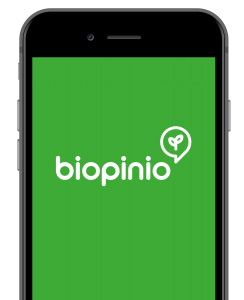 Because biopinio works through an app, you can participate in our surveys anytime and anywhere. You can decide when you want to complete a study, regardless of time or location. It’s as easy as pulling out your smartphone. Great ratings after many studies and tests! In both the Mac App Store and the Google Play Store, biopinio has above a 4.5 stars rating. We strive to provide the best quality market research today and in the future.